Simple yet stylish, this chrome ball table lamp is perfect for adding a chic element to your home. 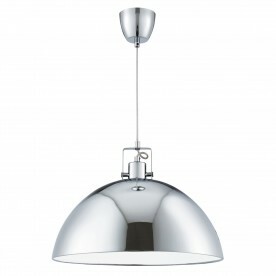 The discrete slim stem extends to reach the rounded body; using chrome for a sophisticated finish. 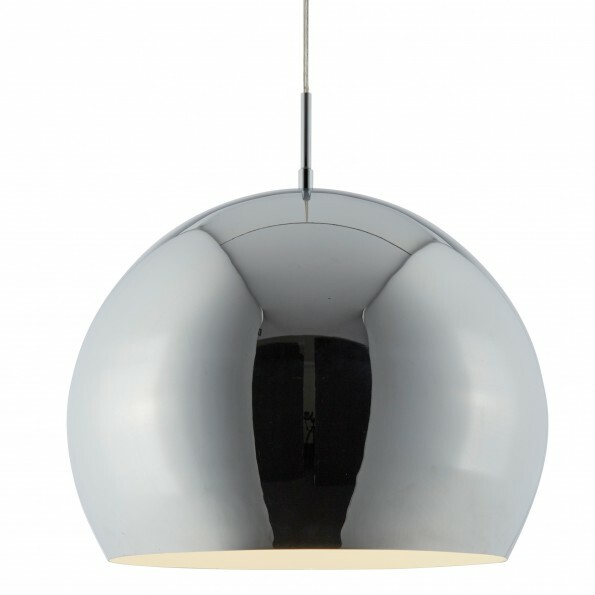 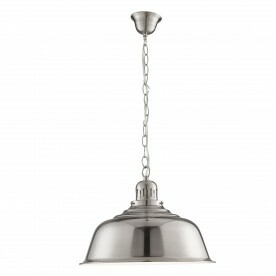 Pair with the 30cm Domas Chrome ball pendant to emphasise any modern living space.